It’s hotting up in MERIDA! – WHERE'S BRENT BEEN? It’s hotting up in MERIDA! 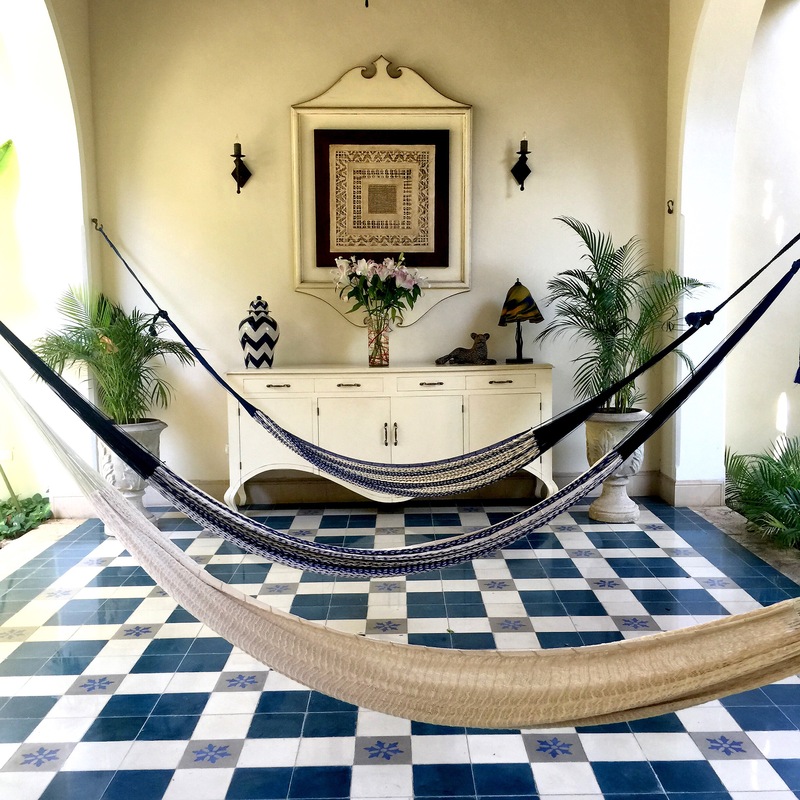 One of my favourite cities in Mexico just got hotter… while Merida has been on the it list of chic adventurous types for a while now – it still remains a quiet colonial town full of charm and some of the most authentic hacienda hotels in Mexico, and its food scene is thriving… the time is now to visit Merida! 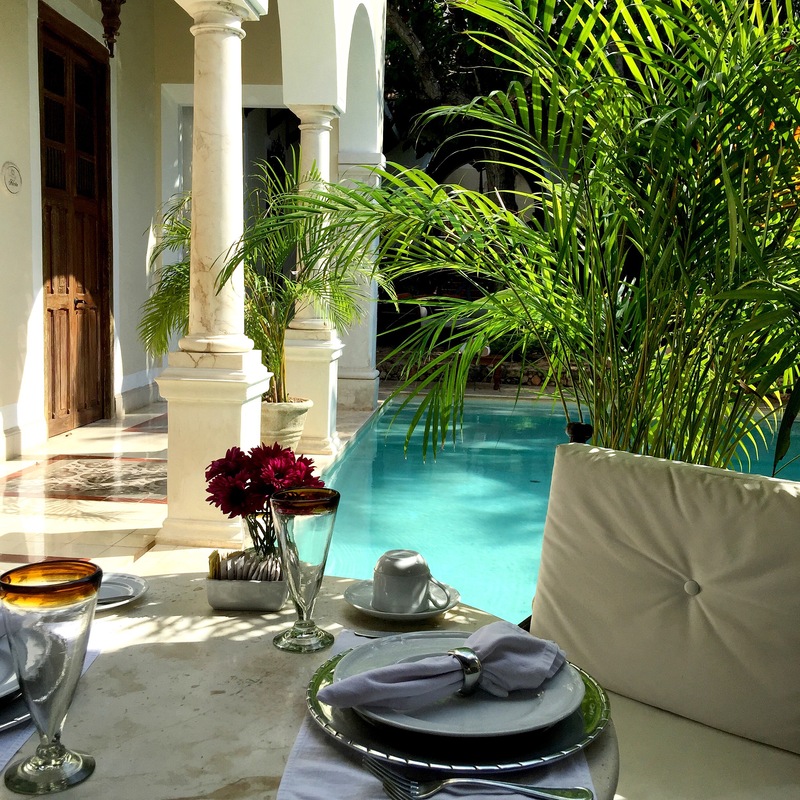 My home here is the chic hideaway Casa Lecanda – a small luxury boutique hotel located within the historical centre of Merida. I wouldn’t dare stay anywhere else, its luxury colonial charm and warm staff I now call family, make me feel at home each and every time I stay. 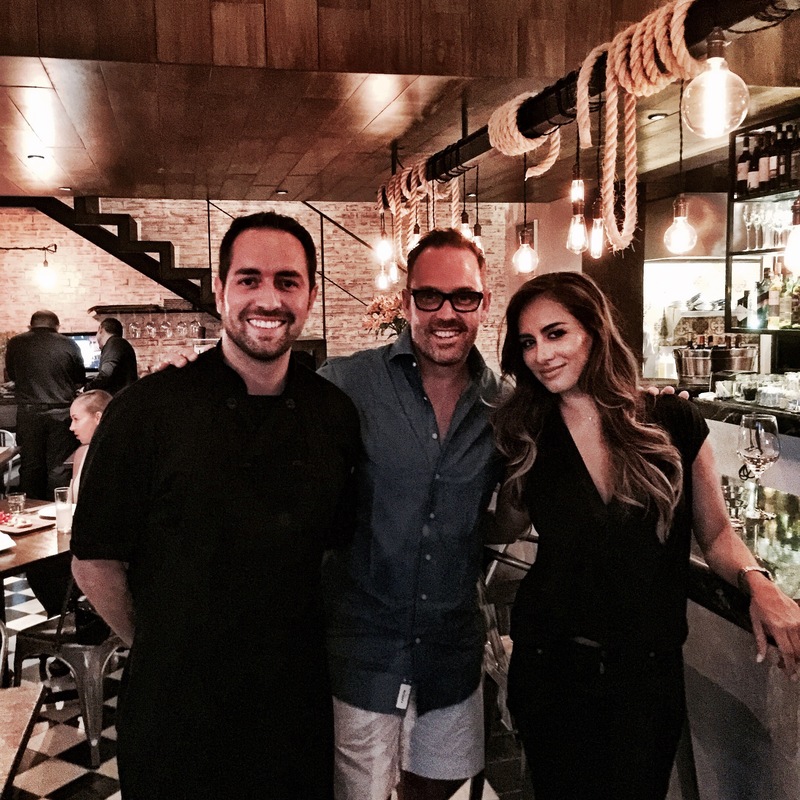 It’s perfect location just got better as owner Stefano Marcelliti and his gorgeous wife Melissa have just opened Oliva Enoteca… just across the street. An addition to Stefano’s first restaurant Oliva Kitchen a few blocks away – their burgeoning hospitality and culinary empire will hot up even more if Stefano gets his way and opens yet another hotel nearby. Coqui Coqui – the eponymous fragrance and design brand has a lovely boutique store in the centre of Merida… drop by and pick up one of their cult fragrances (Colonia de Linos will keep you fresh) – they also stock some covetable leather shoes, accessories and fab fashion for your gal. 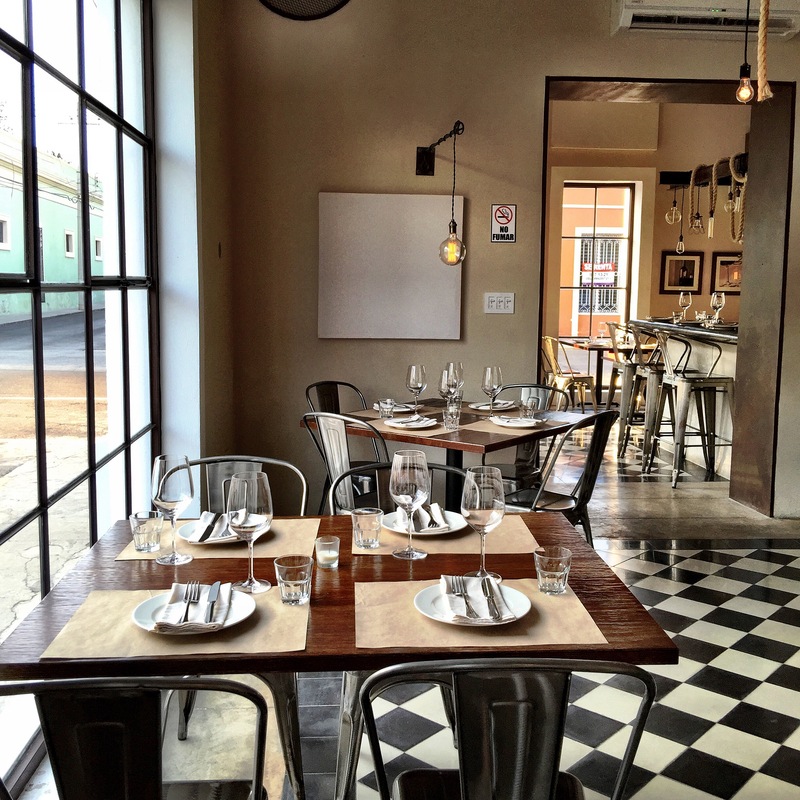 Nectar Merida – Roberto Solis’ fab restaurant is still the talk of the town. Situated in Merida’s north – Nectar pushes the boundaries of contemporary Yucatean cuisine.